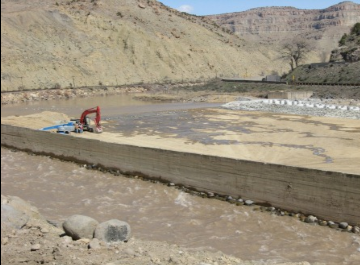 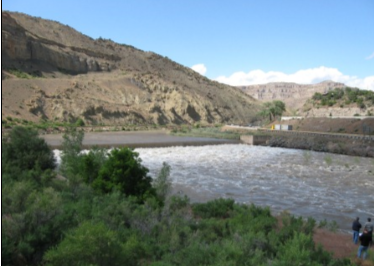 Price-Stubb Diversion Dam and Fish Passage | Kissner GC, Inc. 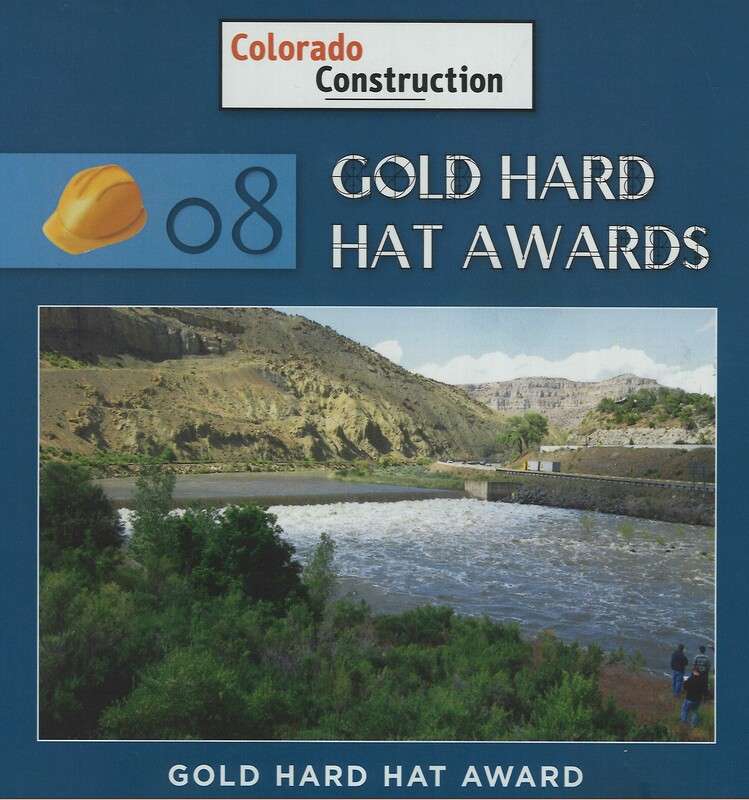 This project received a Gold Hard Hat Award for the Best Environmental Project in the State of Colorado (2008). 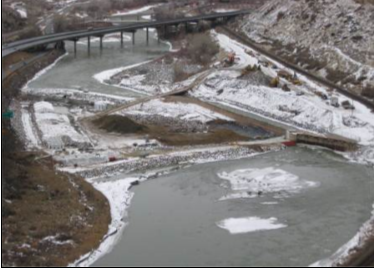 River channel and fish ladder construction. 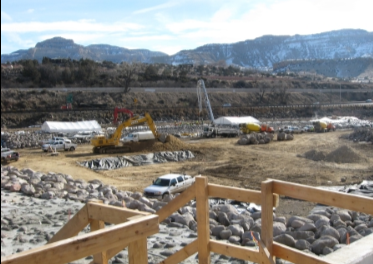 Placing grout at the fish ladder.